Remember drawing your dream board on your school books??? Well, let go of the past… those days are gone! Design your new board on our custom board builder right here on our website. 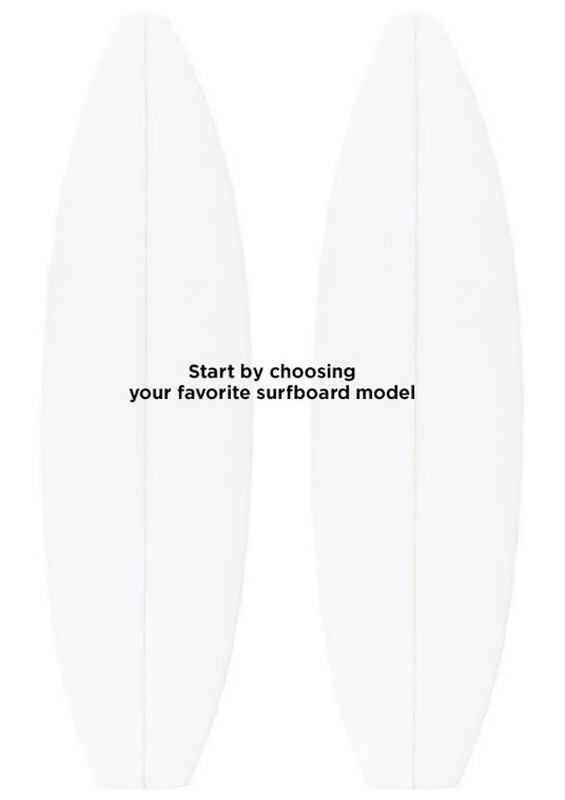 First select the board you’d like to purchase, then add a spray, change your logo position, choose your fin setup and fin box colours, add some volume, tweak the tail, add carbon, flatten your rocker or even choose your tail pad, fins and leggie. It’s everything you’ve ever wanted, but all right here online. Click the custom Order tab to make your dream board a reality!!! So, you wanna be first to hear about specials, events and receive exclusive discounts and news from JR?